Please DONATE to Wild Horse Freedom Federation on Giving Tuesday. We issued a White Paper that has been sent to members of Congress. You can read our White Paper HERE. You can see the White Paper Exhibits HERE. 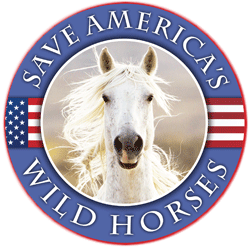 Wild Horse Freedom Federation has filed, and is working on, seven Freedom of Information Act (FOIA) lawsuits. We post THE TRUTH, to make FOIA documents available to you and to make the activities of the Bureau of Land Management’s Wild Horse & Burro Program more transparent for you. As an educational outreach program in 2017, we produced 23 radio programs on Wild Horse & Burro Radio, featuring 23 other advocacy groups and authors, and covering issues regarding wild horses & burros and public lands. Thanks to Marjorie Farabee, our Dir. 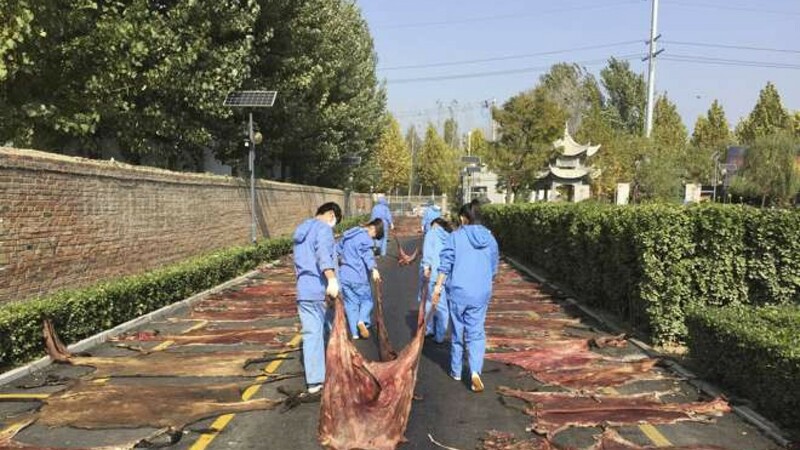 of Wild Burro Affairs, we’ve been a voice against the eradication of the world’s donkeys, being killed by the millions for their skins (to make the “traditional Chinese medicine” called ejiao). We want to thank all of you for joining us in the fight to save our wild horses & burros. 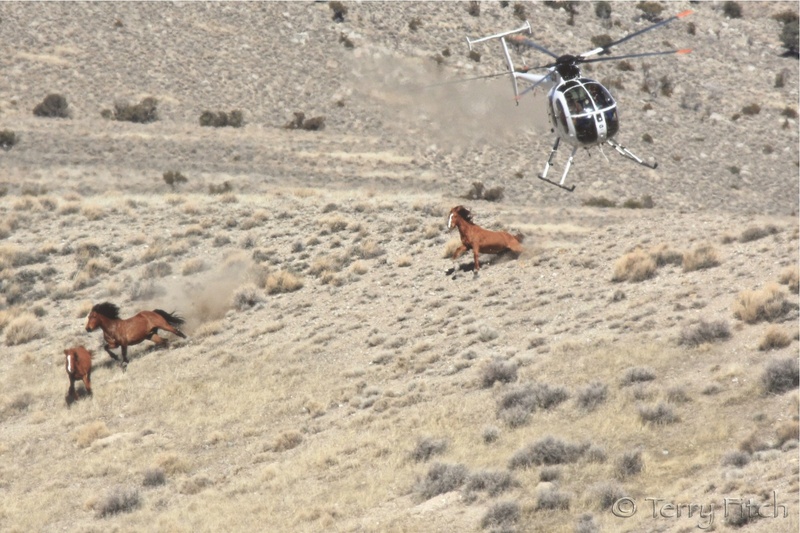 If you donate through the Wild Horse Freedom Federation facebook page, donations will be matched. Or, you can buy our 2018 calendar HERE. 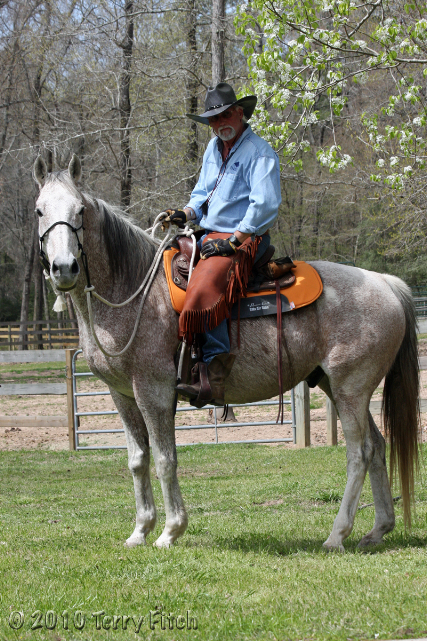 50% of proceeds will go to benefit Wild Horse Freedom Federation. Over 60 beautiful and moving photos by Carol Walker, of the wild horses living in the Sand Wash Basin Herd grace this 2018 calendar! From the small foals to the powerful, mature stallions, Carol’s images capture the spirit and beauty of these colorful wild horses in this northwestern Colorado herd. WHFF is just one of the orgs. that I donate to & honestly believe in. So many other orgs also to donate to on giving Tuesday.. Just check out their websites & reputation for helping the innocent ones here! RT, Terry, Jerry Finch & so many other orgs. that they support, will be a truly, valuable org that we can feel confident in sending our donation’s to. BLESS ALL OF THESE ORGS WHO CARE.. Never mean to leave out any other orgs here.. Just to many to mention. Help out all horses on Tuesday giving day, but more important, EVERY DAY! Thanks so much, Marissa! Yep, all of the other organizations are sending out requests for donations on Giving Tuesday. We appreciate the work everyone is doing to help save the wild horses and burros. It’s going to take all of us. Received this from Earthjustice today! The BLM wants to run a 43 mile pipeline thru the Mohave Trails National monument – pulling water from the desert aquifer – with no environmental review! Earthjustice went to court over it. Guess the BLM (& probably the DOI) thought they could slide it thru!